Order your Zildjian K Sweet Crash Cymbal from AMS and enjoy 0% Interest Payment Plans, Free Shipping, Free Extended Warranty & 45 Day Money Back Guarantee. I love the product I wish I would've known about AMS alot sooner. Best of the current line of Zlidjians! These are as good as Keropes, in my opinion. Best of Zildjian right meow. Meow, these are good for many genres. You should go out and buy all of these right...meow!!! This is a great piece of hardware!! 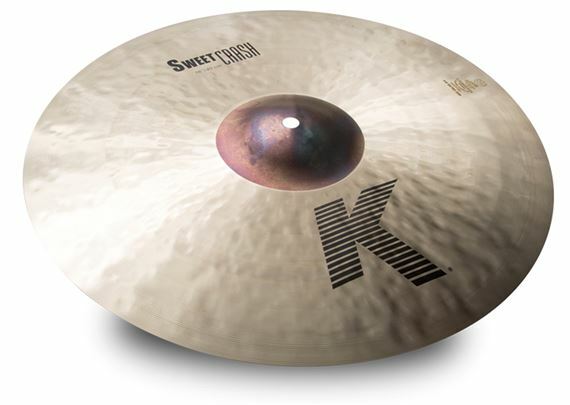 This cymbal added a great balance to the K custom worship series set of cymbals that we also purchased. I would definitely recommend these items to all drummers! 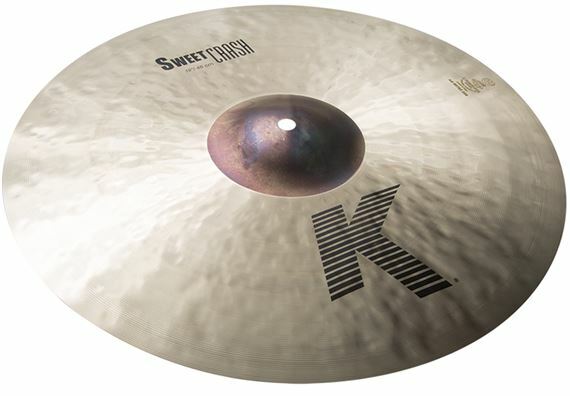 The 20" k sweet crash is truly one of a kind. Buttery playing feel, but will grow in volume as you crescendo to meet any demands your band throws at you. Whether that be jazz, funk, rock or metal. All the K sweets have a bell that cuts like a knife. Also this 20" crash can be used as a light ride for certain situations. I thoroughly enjoy owning mine! 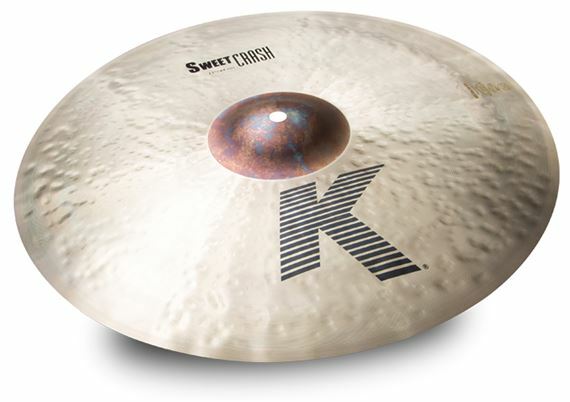 I am very happy with my purchase of the Zildjian Sweet K cymbals. I purchased an entire set.... 15" hi hats, 21" ride, 17" crash and 18" crash. These cymbals are very warm and musical but they also cut through in a loud band situation. The hi hats are my favorite in the set. I have noticed that 17" crash is not quite as responsive as the 18". I have to hit it a little harder to get it to speak but it sounds great. Overall I am very happy with these cymbals. 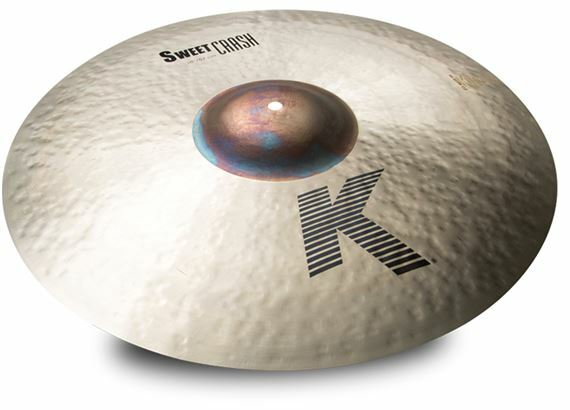 Great product zildjian k sweet line is what I was looking for very versatile crash can play in many different styles I love the wash it has great cymbal!